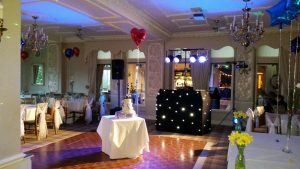 Thank you so much for DJ-ing at our wedding at Merewood Country House Hotel on 30th April. We had an amazing time and from what we have heard so did everyone else. 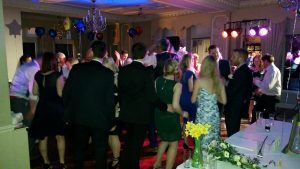 A pleasure to provide our excellent wedding DJ Andy B for the evening reception of Mr & Mrs Kennedy at the fab Merewood Country House Hotel overlooking Lake Windermere. 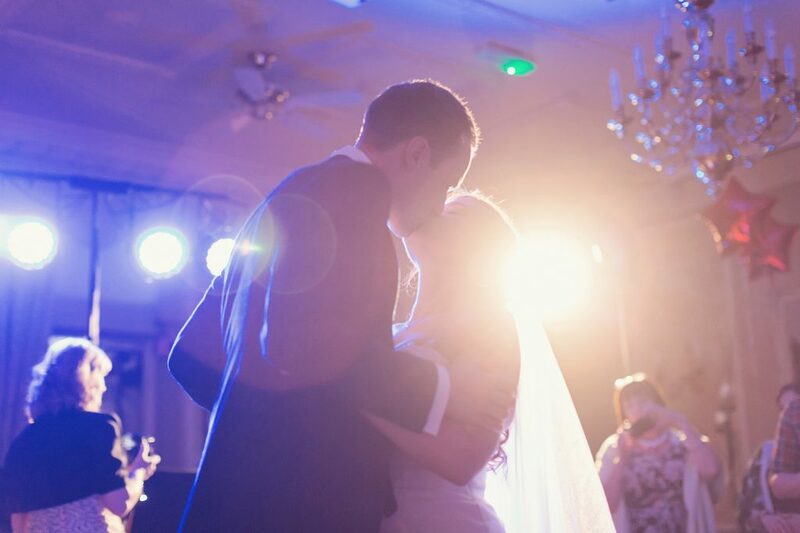 All our wedding DJ’s are professional & friendly, tailoring the music selection to your requirements.